Q:Amma is Grace the ultimate deciding factor ? 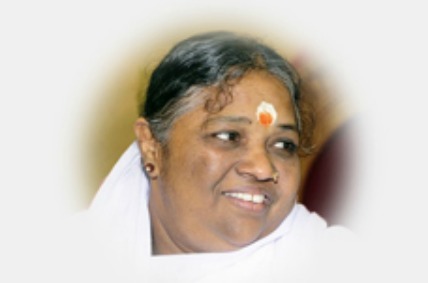 Amma:Grace is the factor that brings the RIGHT RESULTS at the RIGHT TIME in the RIGHT PROPORTION to your actions. Q: Even if you completely dedicate yourself to your work,will the result depend on how much grace you have ? Amma:Dedication is the most important aspect.The more dedicated you are, the more open you remain. The more open you are, the more love you experience.The more love you have, the more grace you experience. Grace is OPENNESS.It is the SPIRITUAL STRENGTH and the INTUITIVE VISION you can experience while performing an action.By remaining open to a particular scenario, you are letting go of your ego and narrow-minded views.This transforms your mind into a better channel through which the Shakti can flow.The flow of Sakthi and its expression through our actions is Grace.